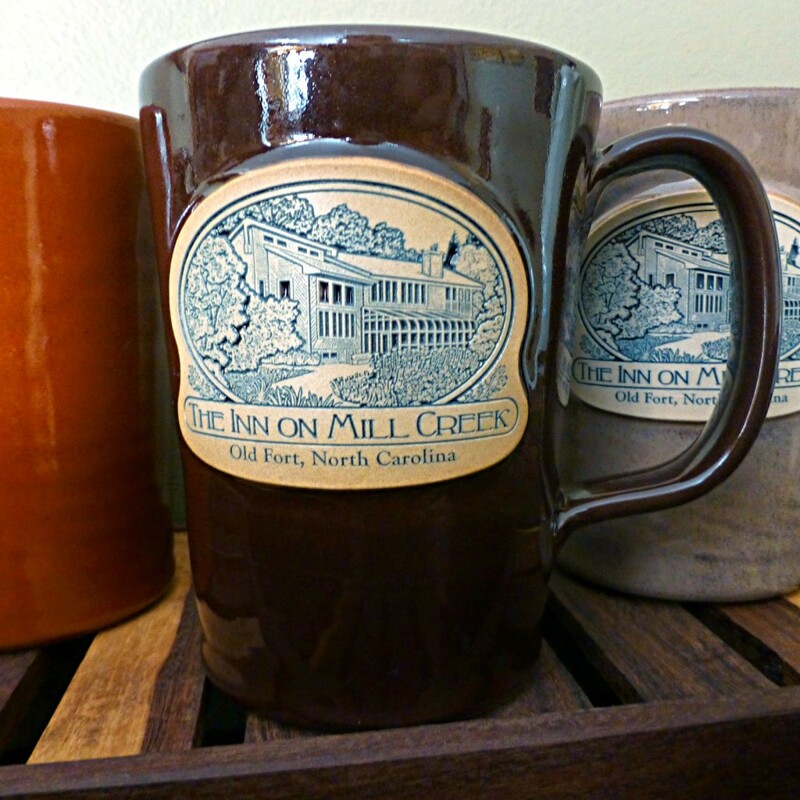 We’re really excited to share that we have two new mug colors at the Inn on Mill Creek B&B. 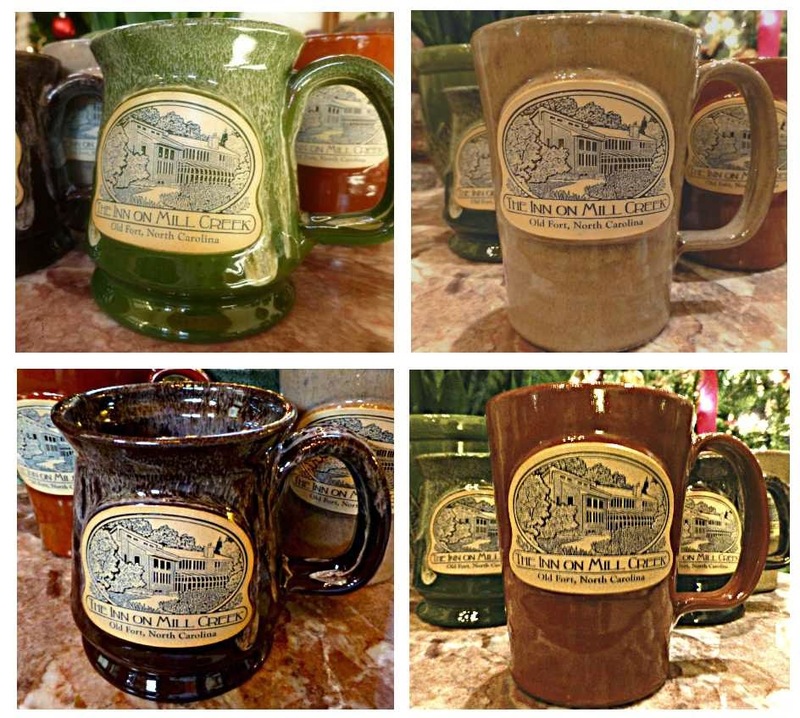 Our mugs are custom, high quality, handthrown pottery mugs by Deneen Pottery, a well-known and respected company in the Bed & Breakfast world and beyond. 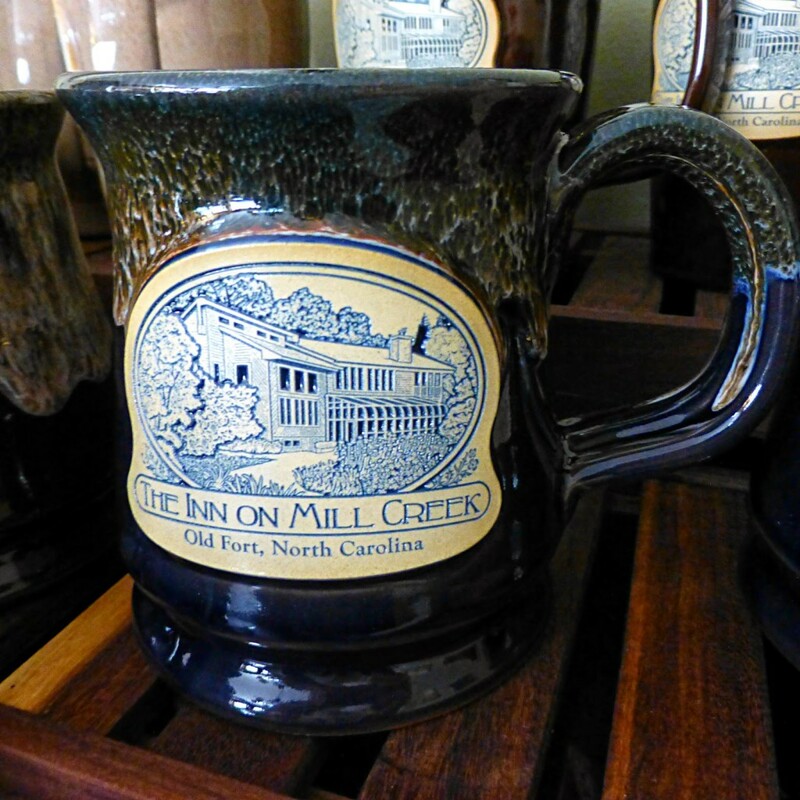 Guests love sipping their coffee and tea from these mugs, and happy guests = happy innkeepers. This entry was posted in From Your Innkeepers and tagged mugs by Inn on Mill Creek. Bookmark the permalink.